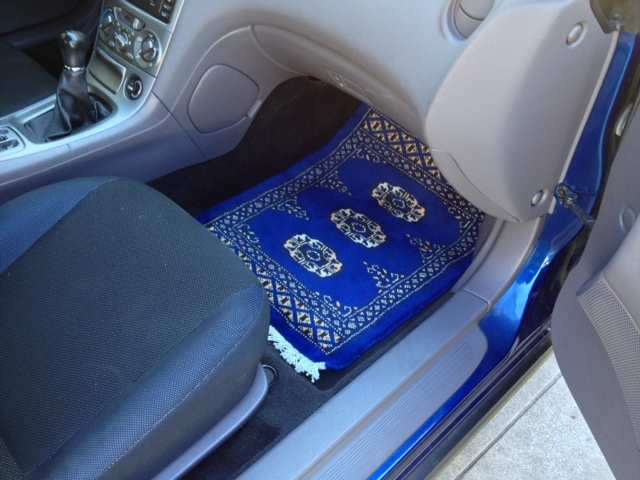 We're glad you found CarpetRides - The Best Selection of Real Oriental Car Rugs anywhere! 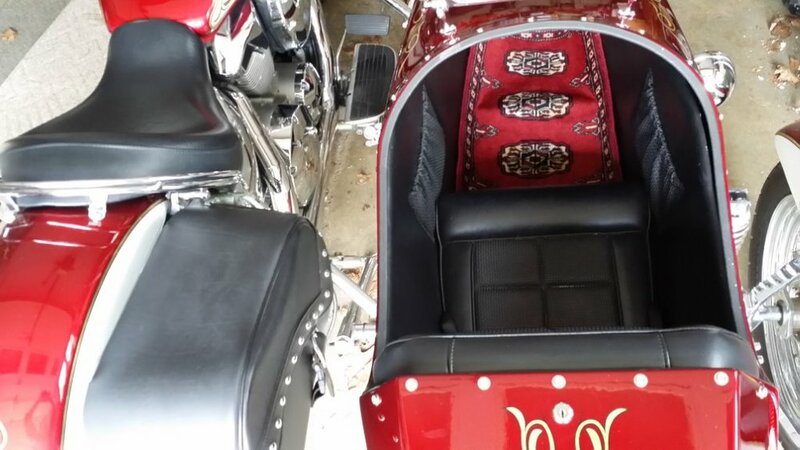 All our rugs are handmade from 100% Wool or an 80% / 20% Wool / Silk Blend for unparalleled quality and appearance. 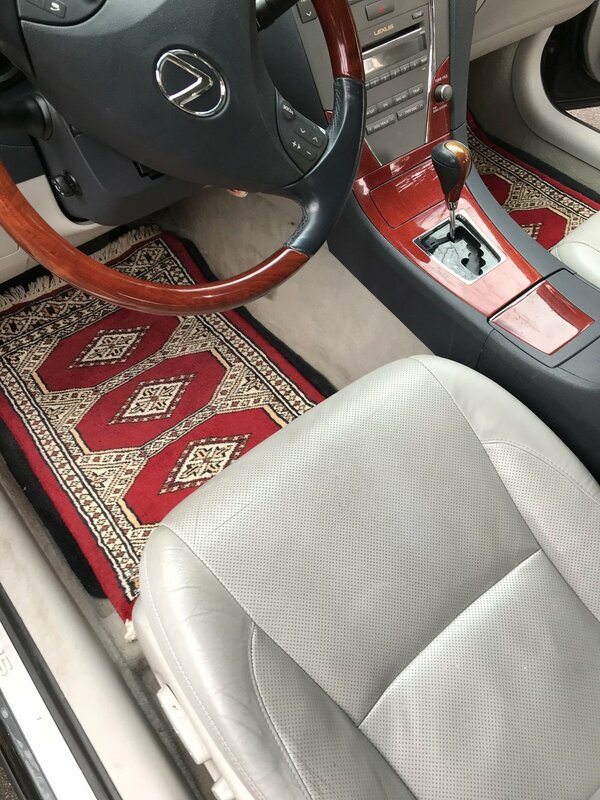 Please call us at 800-648-6679 if you have any questions at all about our amazing collection of authentic Oriental car Rugs or send us an email by clicking the envelope on the top right hand corner of the page.